For every kind of riding, for every surface, Michelin offers a specific tyre, whether to push the limit on a track or to connect the turns on a sinuous mountain road. No matter the brand of bike, the type of engine (two- or four-stroke), or the rider, Michelin has always risen to the challenge, with an unmatched string of World Championships. 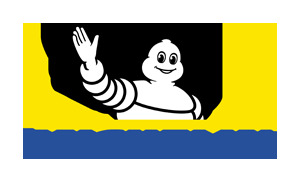 For motocross, trials, enduro or rally, in any conditions, Michelin builds world-class tyres. On rutted MX tracks, over sandy deserts, in dense bush or on any of the varied terrain that dirt riders and racers enjoy, the Michelin off-road range has a tyre for you.